We all have a longing to be significant, to make a contribution, to be a part of something noble and purposeful. But know this: you don't have to be a certain age, have a lot of money, or be powerful or famous to make a real difference. You can be significant starting today - if you know your purpose. Are there tried and true principles that are always certain to help a person grow? 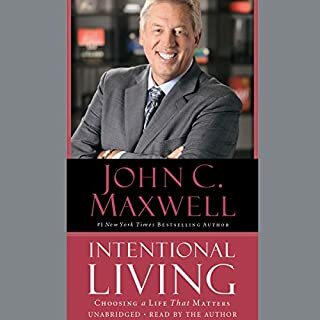 John Maxwell says the answer is yes. He has been passionate about personal development for over 50 years, and here, he teaches everything he has gleaned about what it takes to reach our potential. 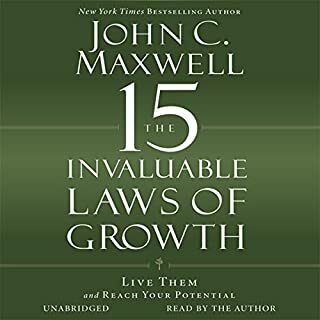 This compact audiobook will help listeners become lifelong learners whose potential keeps increasing and never gets "used up." 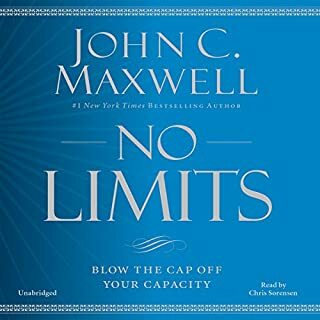 Learn how to maximize your potential in minimal time with this compact how-to audiobook derived from No Limits by number-one New York Times best-selling author John Maxwell. 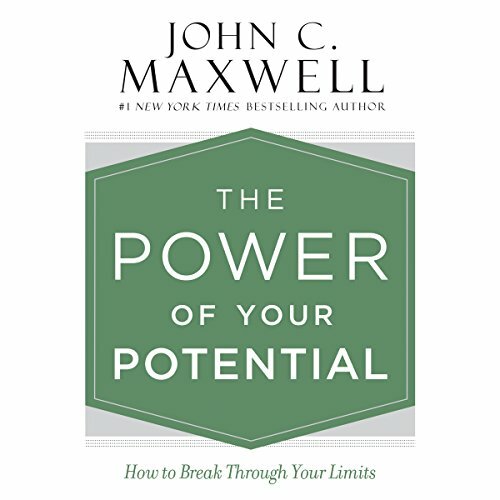 In The Power of Your Potential, John Maxwell identifies and examines the 17 key capacities each of us possesses. Some we are born with, such as how we think or how we naturally relate to other people. The rest are choices, often unconscious, including our attitude or personal disciplines. All are expandable. 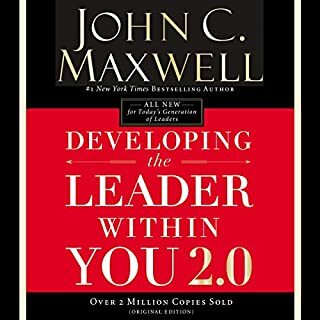 Another great book on leadership from John Maxwell. 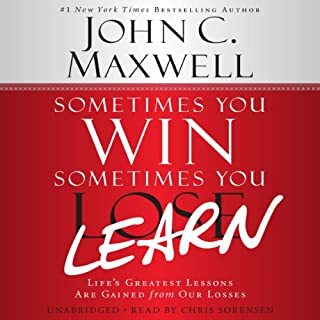 A great read and a great book to listen too. i related to many references regarding leadership when it comes to influencung teams. i learned i am striving to better myself more than i give myself credit for. The book is well narrated and worth hanging in there until the end. It’s a great book I have never been read! thank you thank you very much! It’s improving my spirit and my habit. Granted, the book is narrated not by the author himself and for the ones used to his voice, it makes it less personal. Yet the story is as Maxwell has it can be. The main point of the book is for the individual to know how to excel through a series of traits that are probably not yet exploited. It is a question to deliberately know them and practise them individually and socially. 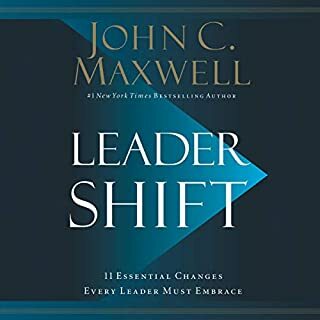 A short book with short chapters that can be listen to in less than 30 minutes a subject per day. Very practical and instructional.